What we expect of your service commitments? 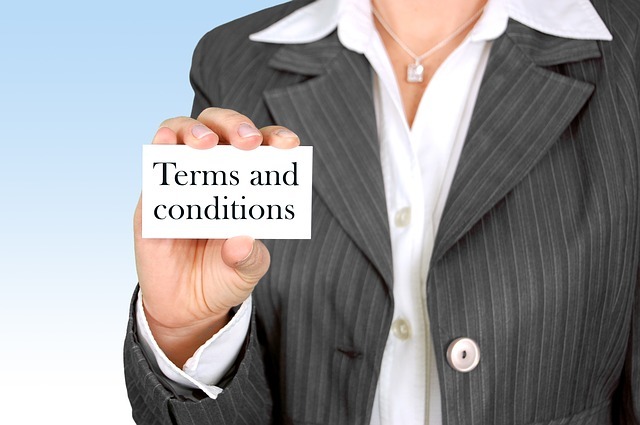 We expect you to be familiar with the Terms and Conditions and the charitable purposes of IT’s Accessible and work with us accordingly, not expecting financial advantage at the expense of the Trust. Terminate the services of a volunteer coach due to poor conduct. Terminate the any non for profit voluntary community organization due to poor conduct with their website or running of organization. Terminate the coaching of a student in the event that they loose the ability to learn due to illness or to much sleepiness during lessons. We can’t guarantee that the functions contained in any web page templates or in a completed web site will always be error-free and so we can’t be liable to you or any third party for damages, including lost profits, lost savings or other incidental, consequential or special damages arising out of the operation of or inability to operate this web site and any other web pages, even if you have advised us of the possibilities of such damages. We have the experience and ability to perform the services you need from us and we will carry them out in a professional and timely manner. Along the way we will endeavour to meet all the deadlines set but we can’t be responsible for a missed launch date or a deadline if you have been late in supplying materials or have not approved or signed off our work on-time at any stage. On top of this we will also maintain the confidentiality of any information that you give us. Either party may terminate this Agreement by giving 30 days written notice to the other of such termination. In the event that the Work is postponed or terminated at the request of the Client, IT’S Accessible shall have the right to bill pro rata for work completed through the date of that request, while reserving all rights under this Agreement. If additional payment is due, this shall be payable within thirty days of the Client’s written notification to stop work. In the event of termination by IT’S Accessible, for example because of ill health of the contractor, IT’S Accessible, the Client shall own all rights to the partly completed Work and IT’S Accessible will co-operate as much as possible to hand over the partly completed work to another web designer if required. For the trust to consider the donation of the total amount for the website development and maintenance the client must produce their annual returns or latest financial report. Since the ownership of The Kiwi Web Hosting Company has changed to Orcon, the Orcon Terms and Conditions now apply.